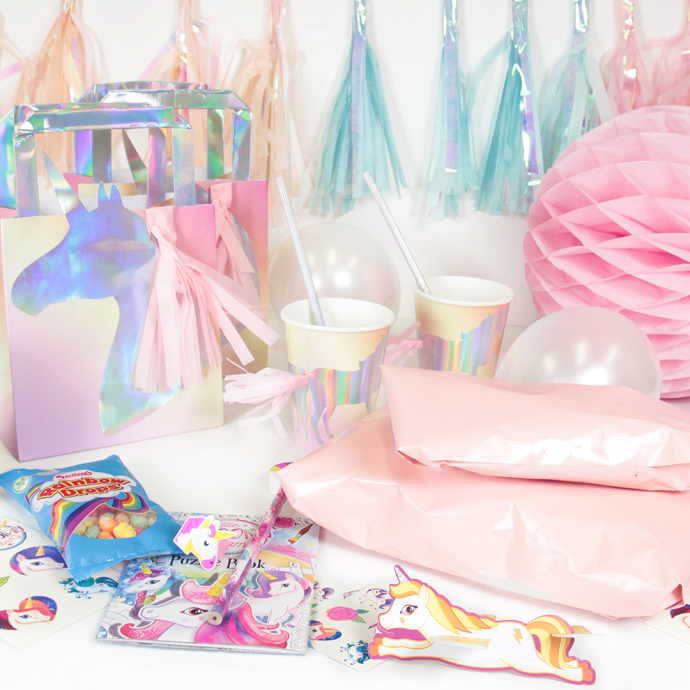 Every child loves a good old game of pass the parcel… So if you’re throwing a unicorn party, why not keep it on theme? 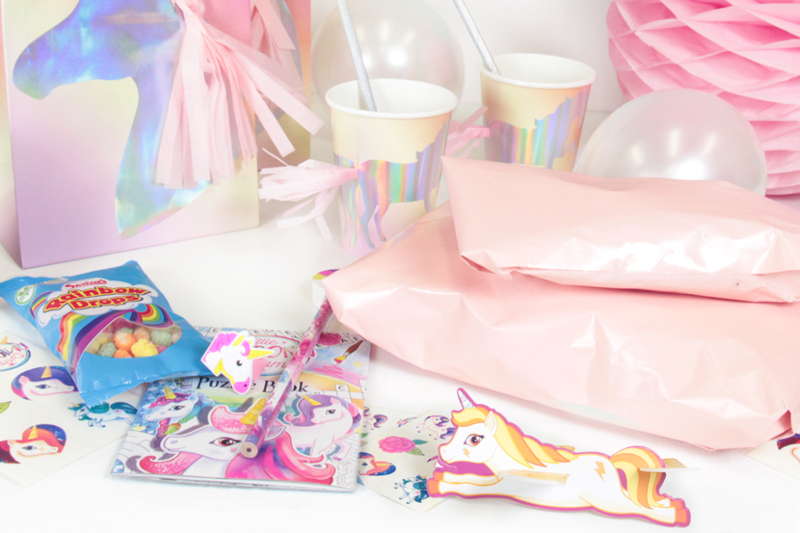 Read on to find out how to play a fun game of unicorn pass the parcel – complete with unicorn-themed prize ideas for each layer! Remember to wrap the best prize first and put a smaller prize in every subsequent layer. Wrap as many layers as you want, depending on how long you want the game to last. 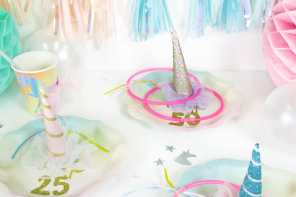 If you’re only throwing a party for a small group, you could make sure there are enough layers to make sure every child gets a prize. Once your parcel is wrapped, it’s time to play! Sit all the children in a circle and pass the parcel around until the music stops. Whoever is holding the parcel unwraps a layer and wins a prize! 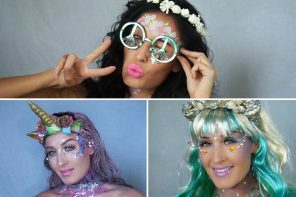 Play until all the layers have been unwrapped and the grand prize has been revealed! 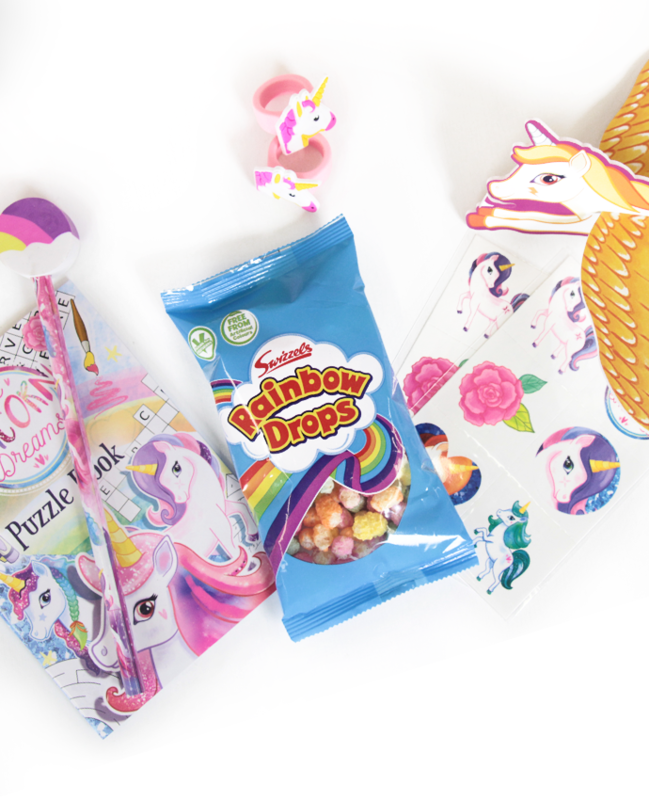 Let us know if you have a go at playing our unicorn pass the parcel game! 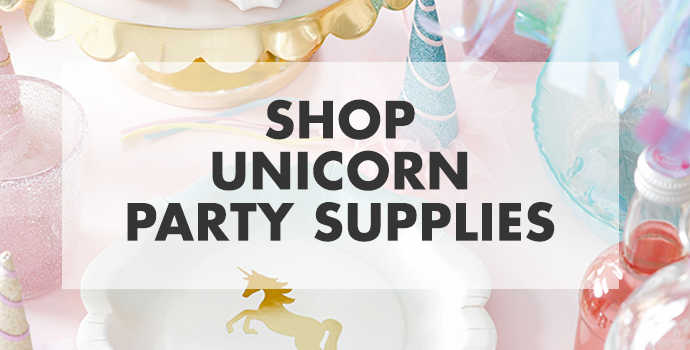 And if you want more inspiration for a unicorn party, stay on our blog!